A Classic Arcade Game Rental! 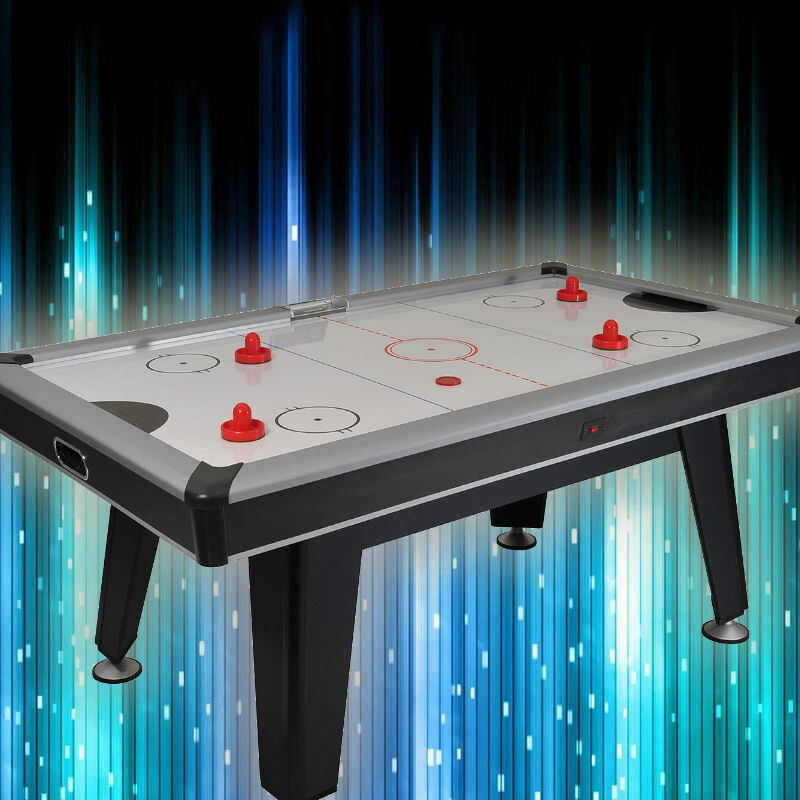 Looking to rent a full size Air Hockey table for your next party? We can help! 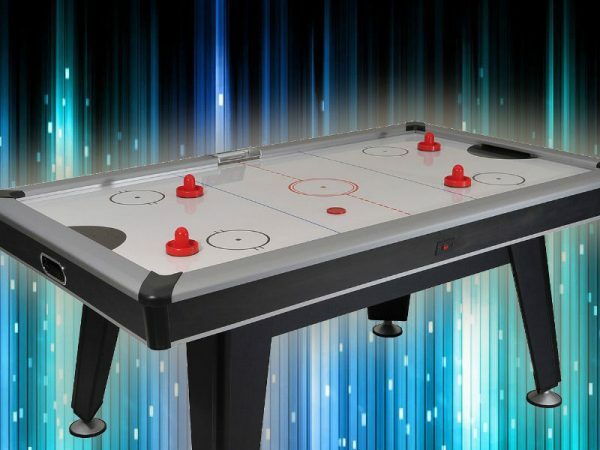 We offer a variety of air hockey tables for all types of events. Challenge your friends with the arcade classic! We can bring you a complete game night! Try renting our Ping pong tables, Foosball tables, Dome Hockey, video games, classic arcade games and more!